FAIRFIELD — An argument over whether an infant needed to be wearing a hat led to the arrest of the baby’s father Tuesday. A witness called police about a couple fighting in front of the Circle Inn lobby around 4:30 p.m. According to police, the baby was dressed in a winter parka with a hood and there was a blanket over the child’s car seat. Michael Singleton, 44, the baby’s father, felt the child should have had a hat on, the report stated. During the argument, Singleton allegedly shoved the child’s mother several times, causing scratches to her arms. The woman took the baby out of Singleton’s car and he drove off. He was located by police nearby. On the way to the police station, another motorist cut off the police cruiser, prompting the officer to jam on the brakes. Singleton hit his head on the plexiglass divider in the cruiser. He complained of neck pain but refused medical treatment. 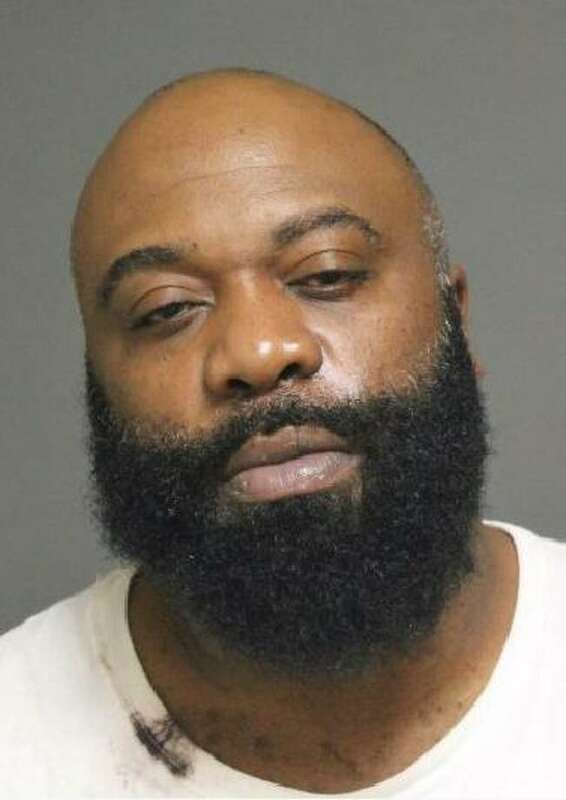 Singleton, of Connecticut Avenue in Bridgeport, was charged with second-degree breach of peace and third-degree assault. He was held on a $5,000 bond ahead of a Wednesday appearance in state Superior Court in Bridgeport.